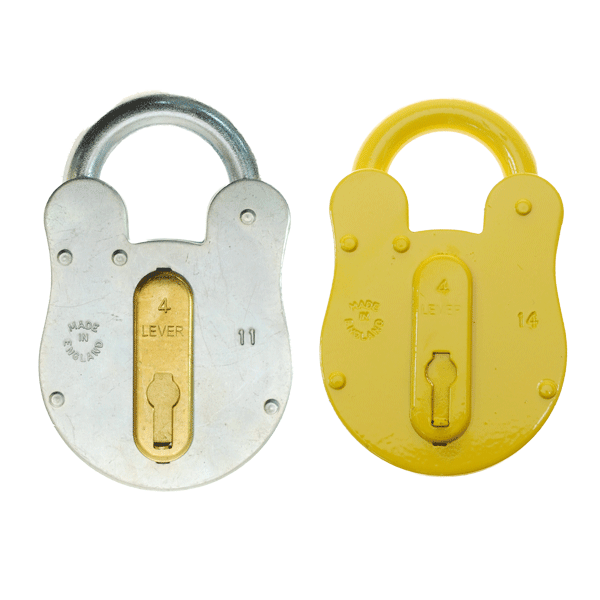 Fire Brigade Locks are often used to secure areas where the Fire Brigade would require access, as a safety precaution such as public supermarkets. 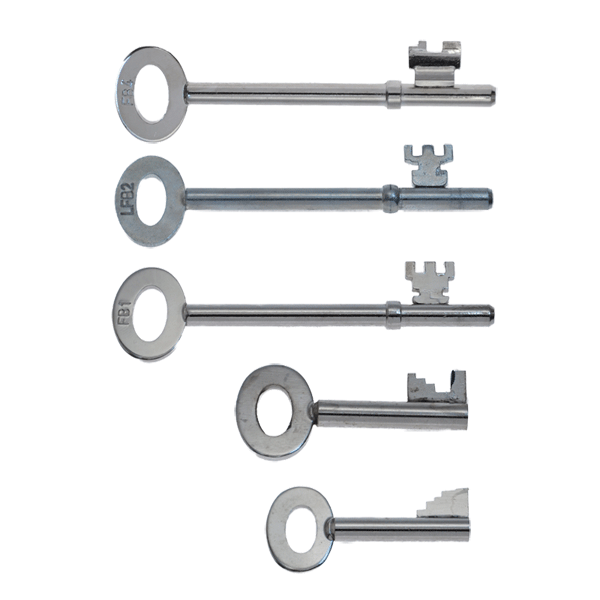 Special keys are carried by the Fire Brigade to operate the specifically designed locks. Whether you require a Fire Brigade Mortise Deadlock, Fire Brigade Padlock or spare set of Fire Brigade Keys, we can help. If you require further specification information simply contact our specialists today or complete the “ask a question about this product” short form when selecting a product image below.